Plan now as believers citywide gather for a free event at Great Hills Baptist Church, 7pm Tuesday, November 15th…a night of prayer and worship with Jeremy Camp and more. 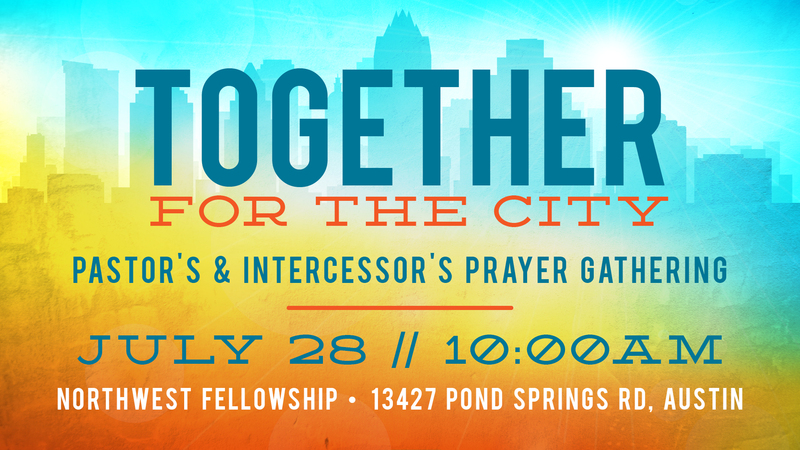 On Thursday, July 28, pastors and intercessors from all over the Austin area will gather at Northwest Fellowship to pray for our city. 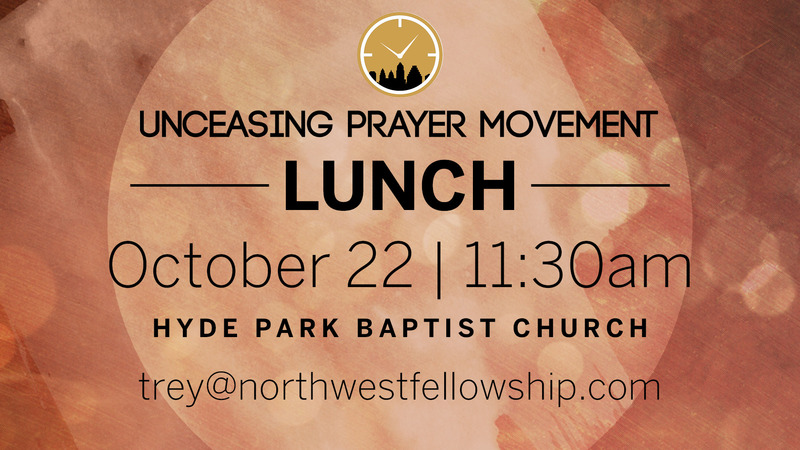 Join us from 10am-noon at 13427 Pond Springs Rd, Austin, TX 78729. 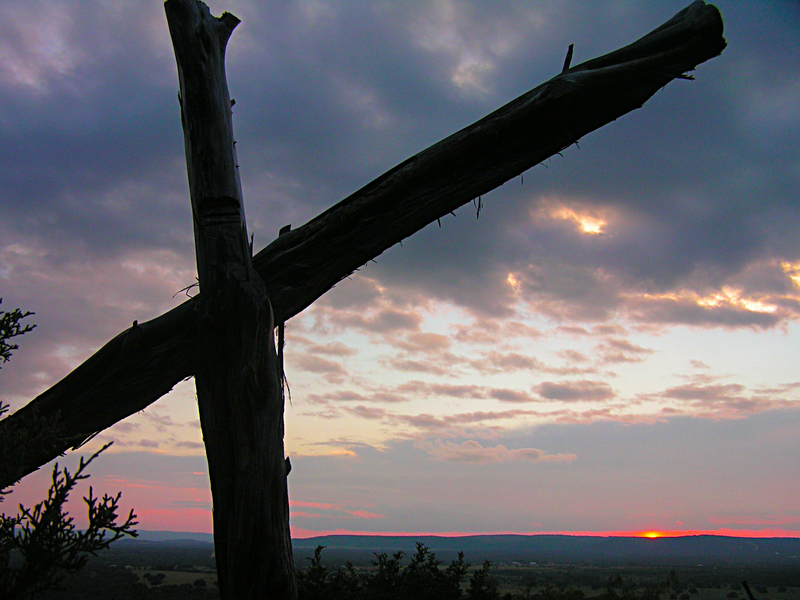 We prayed for rain and God answered! Lake Travis rose 51 feet in 2015 and now is full. 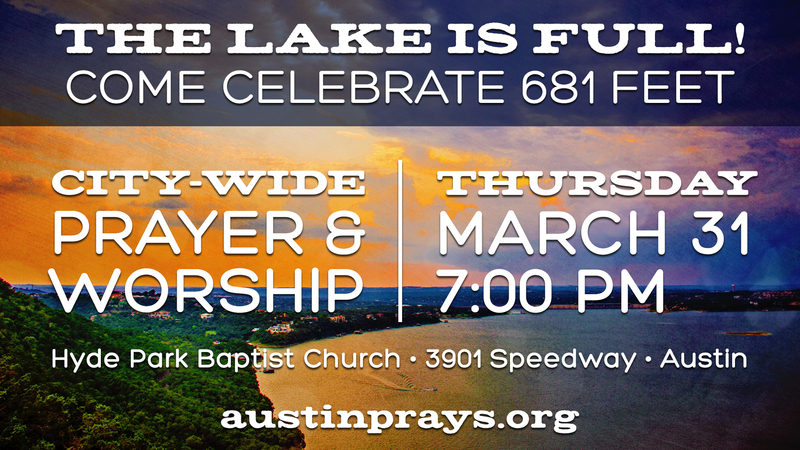 Come celebrate Jesus’ mighty works Thursday, March 31, 7pm at Hyde Park Baptist Church, 3901 Speedway, Austin. 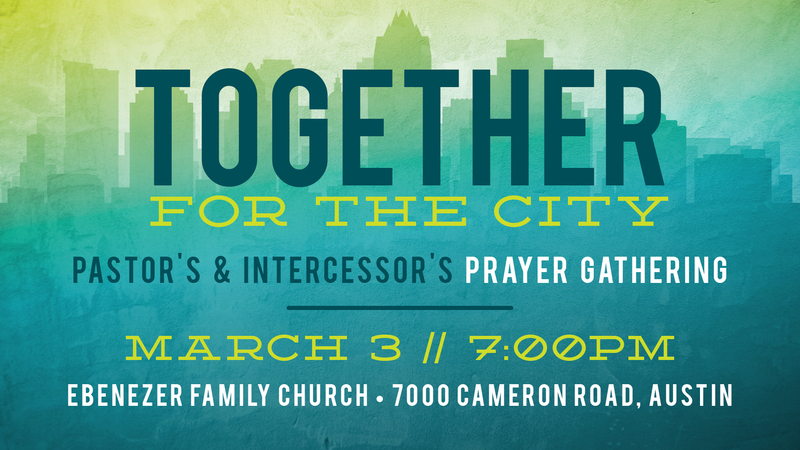 On Thursday, March 3, pastors and intercessors from all over the Austin area will gather at the historic Ebenezer Family Church to pray for our city. 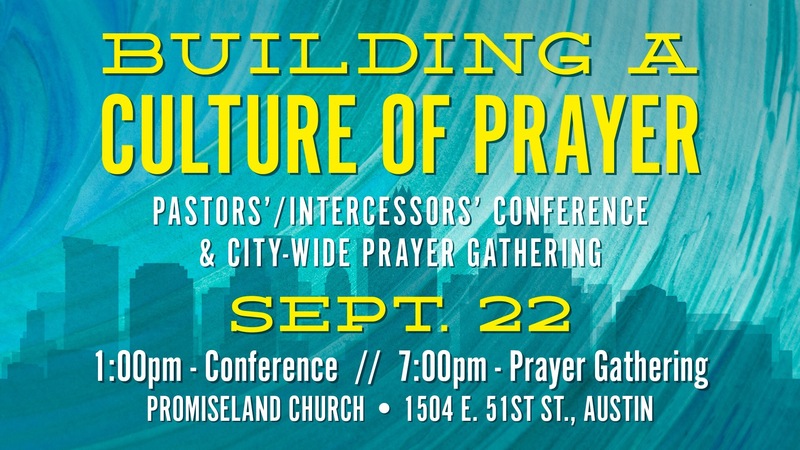 Join us at 7:00pm at 7000 Cameron Road, Austin, 78752. 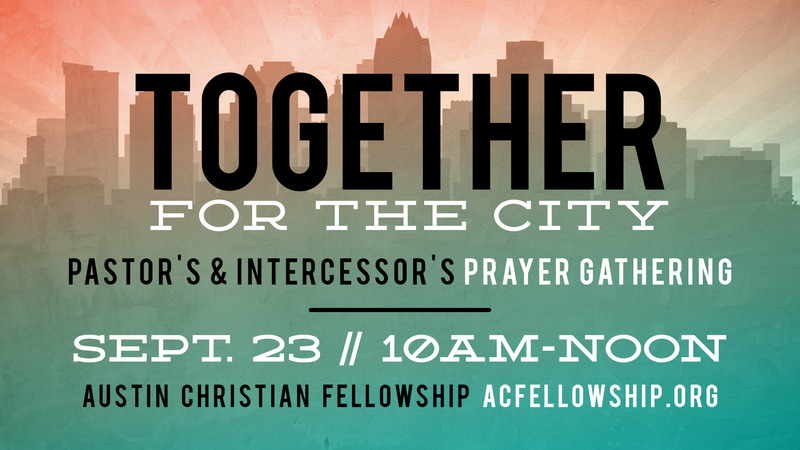 On Wednesday, September 23, pastors and intercessors from all over the Austin area will gather at Austin Christian Fellowship to pray for our city. 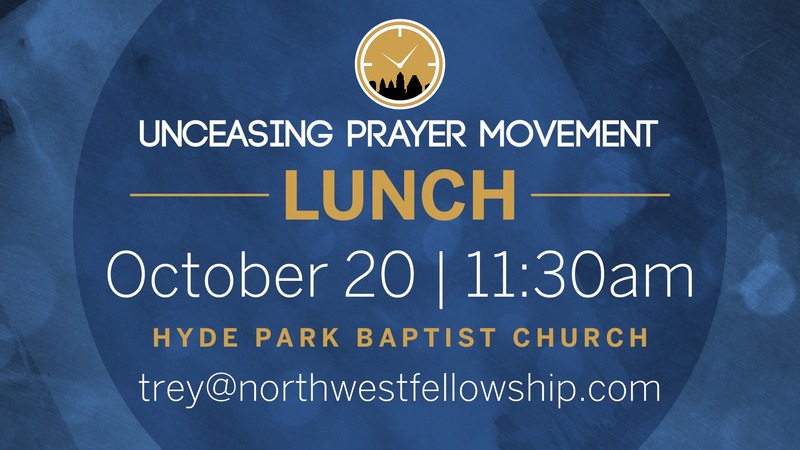 Join us from 10:00am to noon at 6401 River Place Blvd, Austin, TX 78730.